I’m excited to be a special guest at the Small Press Expo 2018 in Bethesda, Maryland this weekend, September 15 and 16th. 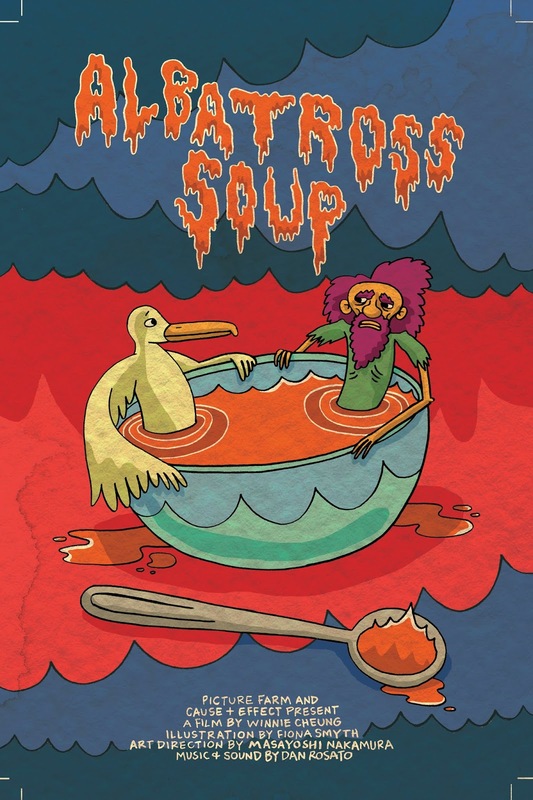 I’m signing at the Koyama Press table (M1-2) from 2:00 to 3:00 on Saturday and Sunday. Excited to have been part of this animated short about a mystery solved through deductive reasoning! 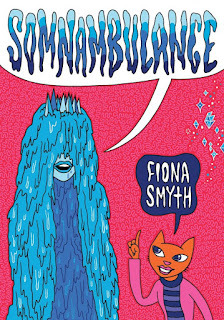 "Fiona Smyth has been making great important comics for the past 30 plus years and most of them can be found in the recent collection from Koyama Press, Somnambulance. It’s an amazing way to get a deep understanding of one of Canada’s important pioneering small press cartoonists. 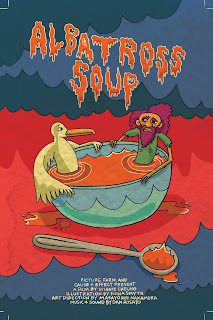 Her work is radical, engaging and vibrant. 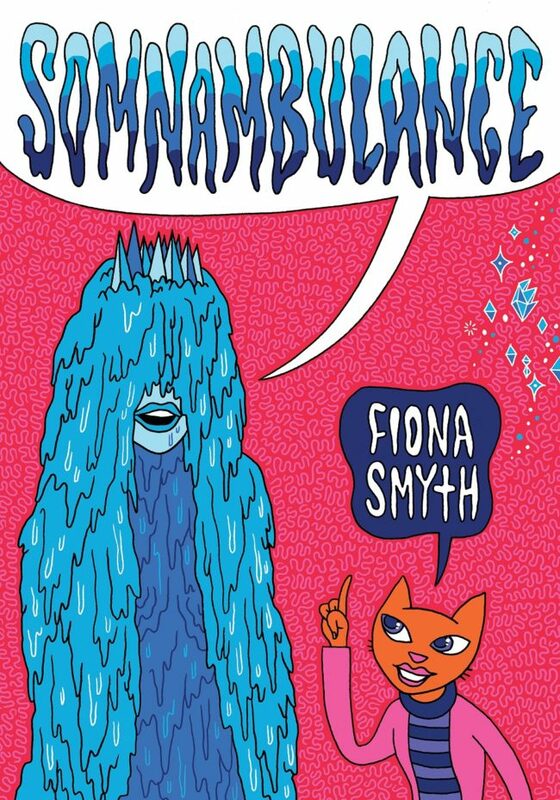 I am really happy to have had the time to talk to Fiona about her comics appreciative to have this book in my hands."